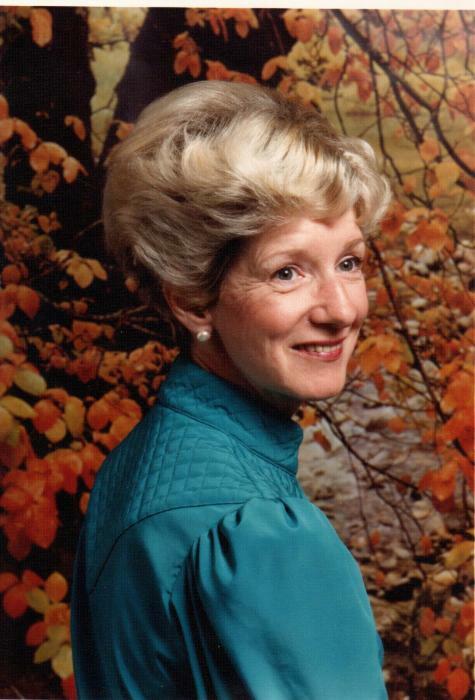 Shirley Ann Brown Puckett, 83, died Tuesday, April 3, 2019 at Norton Brownsboro Hospital. She was a native Louisvillian, born September 25, 1935 and grew up on the South Side of Louisville. She attended DuPont Manual High School, and was in the class of 1953, and OH how she loved those reunions! Shirley was one of the first students of the University of Louisville Dentistry School and in fact, was on the team who pioneered “four handed dentistry.” She worked for a number of years as a dental assistant, either at the University or private practices in Louisville and was selected to be a part of the group who helped develop the program at the University of Florida School of Dentistry, Orlando. When she returned to Louisville, she took a position as an executive administrative assistant in building 2 of General Electric’s Appliance Park. Eventually, she retired from General Electric after moving to the Evendale facility outside Cincinnati. Throughout her tenure at General Electric, she remained active in the dental assistant community and served as President of the Kentucky Dental Assistant Association. She was a member of Jones Memorial Baptist Church and later Southside Church of the Nazarene, as well as Glencoe Baptist Church. Her faith our Heavenly Father Jesus Christ was strong and unwavering. Shirley was an avid sports fan and enjoyed Basketball, especially when U of L was playing, and football, regardless of who was playing. She spent the end of her retirement years in Louisville at Brownsboro Park, Parrs at Springhurst and eventually Springhurst Health and Rehab. Shirley is survived by her only child, Scott Brogan, who resides in NJ and by her Grand-daughter Heather DeVore Lange of Louisville.